This checklist has been created to assist new employees to the University of Maryland, College Park. Included are key items and references that may be needed during the initial period of employment. The new employee and the hiring department should review this tool together to determine the appropriate items needed as they begin their employment at the university. 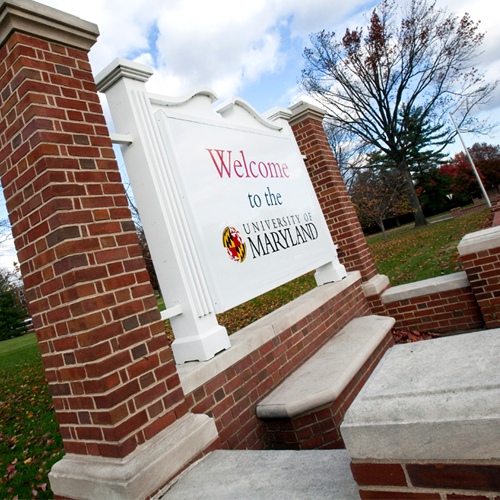 For more information on what you should be checking off as a new University of Maryland employee, visit UMD's New Employee Check List.